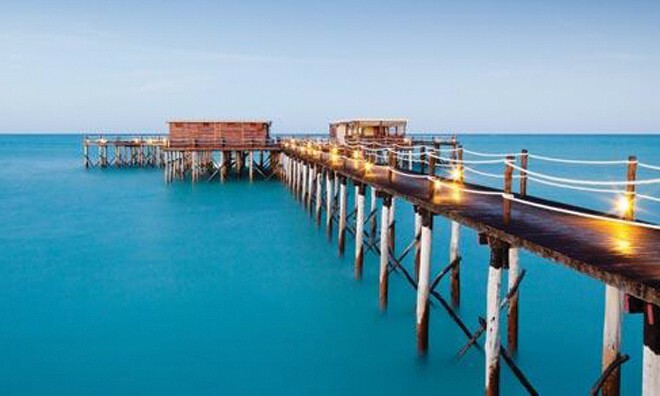 On the North east Coast of Zanzibar lies the spectacular Essque Zalu hotel. 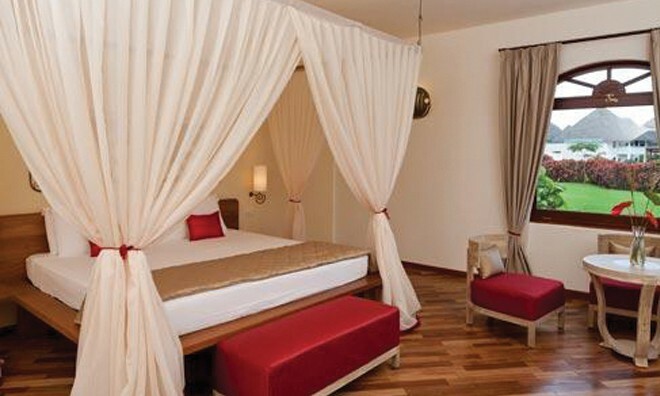 Here you will be creating memories of your perfect Zanzibar Holiday. 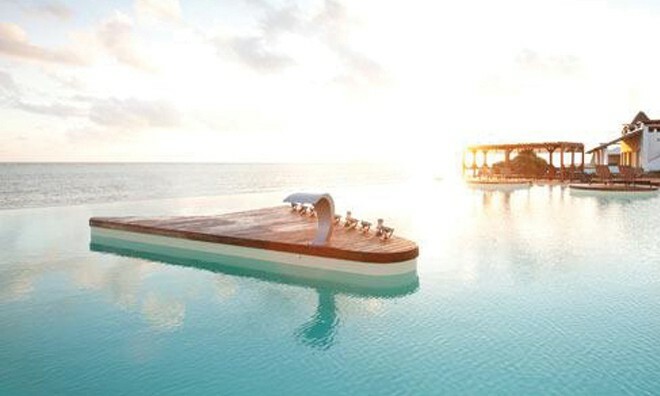 This hotel is built in an exotic setting and is the perfect paradise for your holiday. 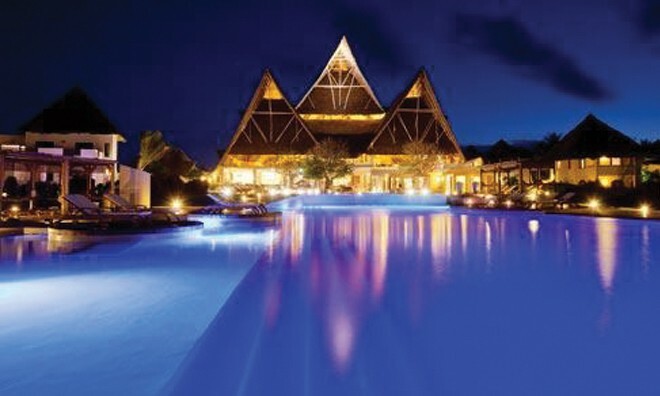 White sandy beaches and lush tropical forests greet you when you arrive at this exquisitely beautiful hotel. This award winning boutique hotel offers guests a truly distinctive experience. No expense has been spared and the attention to detail is truly striking once you enter this hotel. Friendly staff welcomes you with true Swahili warmth and cater to your every need. 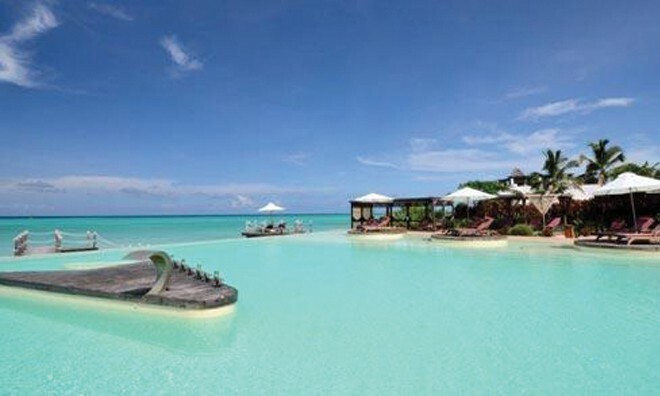 This contemporary 5* Zanzibar hotel has 40 well-appointed suites and 9 villas. 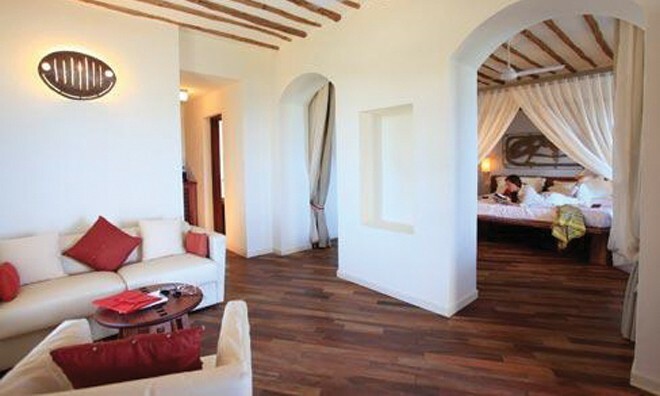 Beautifully decorated, suites offer separate bathrooms, a lounge and a bathroom with an immense walk in shower. The spacious villas have private plunge pools a patio, terrace a private massage room and a kitchenette ensuring opulence and luxury. Dinning at this Boutique Hotel in Zanzibar is a memorable experience and with 3 dining options you will have no trouble coming back for more. The Market Kitchen serves crisp salads, cured meats freshly baked breads and organic produce. A La Carte serves exclusive fine dining food, a big favourite is the char grilled prime South African Beef Steak. 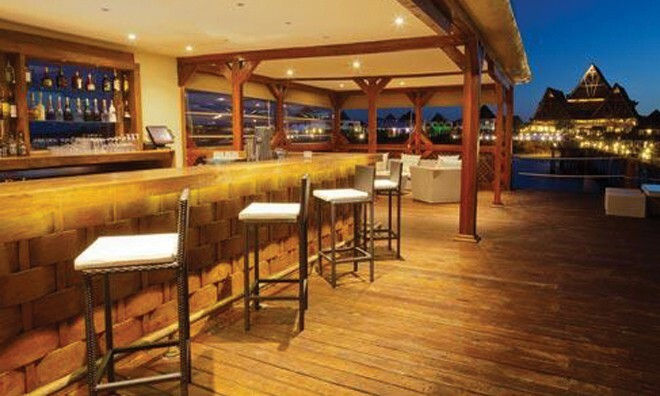 The Jetty serves scrumptious Arabic cuisine and fresh pizzas all on a beautiful ocean front setting. The Petit VIP club offers fun and innovative entertainment to all children between 4 years and 12 years. Activities presented by fully trained coordinators are both educational and entertaining. Here children will be learning the art of chocolate making and perfume making amongst the many activities that are presented daily. 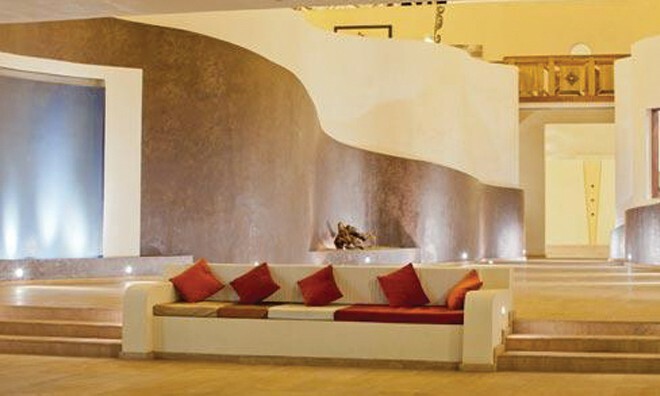 Come and enjoy a relaxing treatment at the spa and experience their unique Africology products first hand. Everything is organic and all natural. From Thai head massages, to aromatherapy , here you are bound to have a relaxing and refreshing experience. Essque Zalu truly is a spectacular and highly recommended hotel to visit. 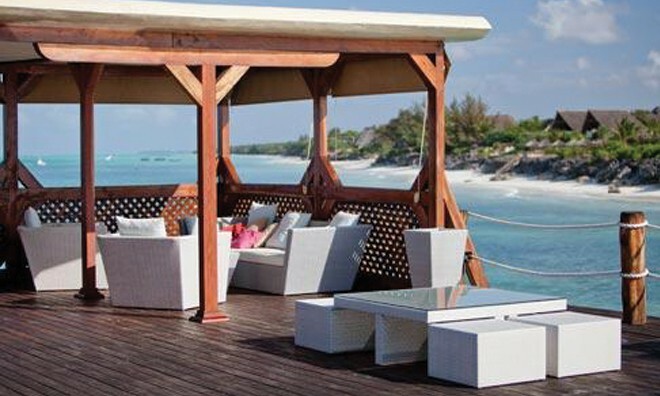 Book your Zanzibar Holiday today! Why not share your experiences and reviews with the community and write a review for Essque Zalu.